Better lens, better sensitivity. Higher resolution. Can be good for making try shots, choosing lenses, etc. Still no 4G! Wait for iPhone5 next year. Vitaliy can you hack this iphone 60p, 2k, hdmi full 24p? The 1080p sample on the Apple website looks great. Very good detail and sharpness. Like the electronic stabilizer. The samples pictures show very little distortion and great edge to edge sharpness. For a phone, it looks very good. Yes, sensor does show noise, especially in clear sky. Not bad, though, for something to have always with you in your pocket. Sounds like software image stabilization. Saw this the other day. Amazing test. We still have and love the 5d and even used it for a small shoot a couple of weeks ago, but man is it a SOFT camera. A little low-light test of the iPhone 4S around the local town Fair. I'm really quite impressed with the stabilisation throughout, though its shocking how smooth its made my walking through leaves at the beginning. Not bad for a phone camera at all! More than not bad to be honest. That's as good, if not better than my TZ7. Cheers. I'm very happy with it. I just hope I can get the Filmic Pro app (can't find it in UK appstore at all atm), and that it works well (especially being 1080p on 4S). It lets you set exposure and focus independently, as well as allegedly supporting 24p framerates, though i'm not sure how it does this, and if it does it properly. I so wanted to get loads of out of focus lights, but couldn't focus and get the exposure right with the default camera app. @jimtreats nice video. i'm excited that my wife will get her 4s next week!!! thanks steve jobs!!! i'm thinking to get a tripod adapter for iphone 4s. wow... some creative people can make darn good looking video with iphone. Absolutely remarkable. And what genius to use the other camera as a lens... just brought me into it. Democratization of Film, Everyone. Everyone, Democratization of Film. Not my work. He used his iPhone4S, FilmicPro App in 50mbit 24p, and a handheld Century 1.33x anamorphic lens. Quite nice. 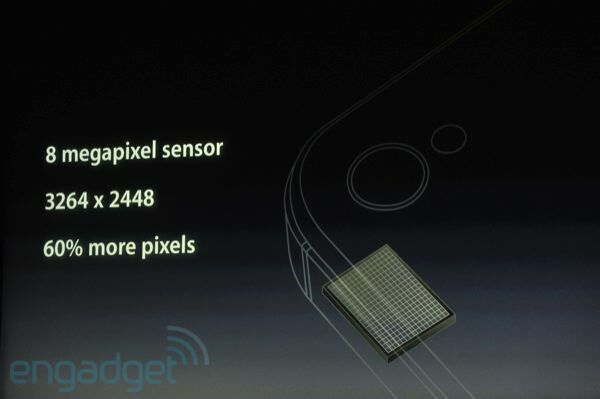 FYI iPhone4S has 43mm equivalent FOV. 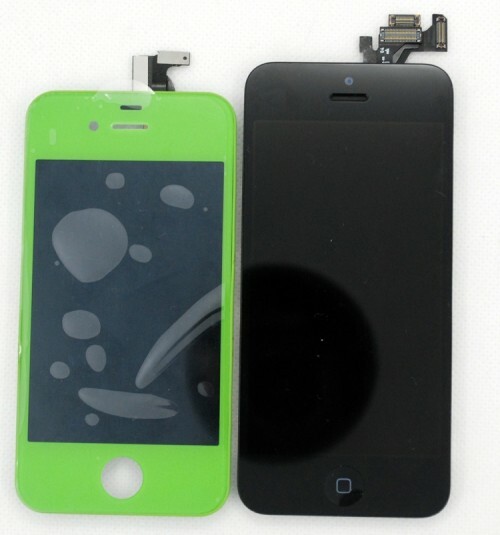 iPhone 5 case leaked. I don't like the look, but the wider dimension seems more video friendly. I tried 5DtoRGB on iPhone 5 footages. 709, full range, gamma correction 1.0 settings yielded flatter images without altering color hue. Edit: 5DtoRGB can't recognize the original framerate. Shame on it!!! "Cortex Cam" app is free, and this photo app is fantastic on iPhone 4S and 5. Soon to be available iPro Lens for iPhone 5. Why anyone could need this attachments? I invested in http://www.indiegogo.com/projects/mu-thermal-camera-the-greatest-tool-to-eliminate-energy-waste . at least it is fun and useful thing. The only accessory I bought for my iPhone 5 was a cheap case. Those lens accessories are too expensive where LX7 is around $300. I'm thinking to get this cheap 2x lens adapter though. Filmic Pro app can disable the image stabilization to give 30mm equivalent FOV. Enabling IS gives 42mm. This 2x adapter gives 84mm FOV. If all else fails, try this case. Your iphone will look like a cool Android phone.